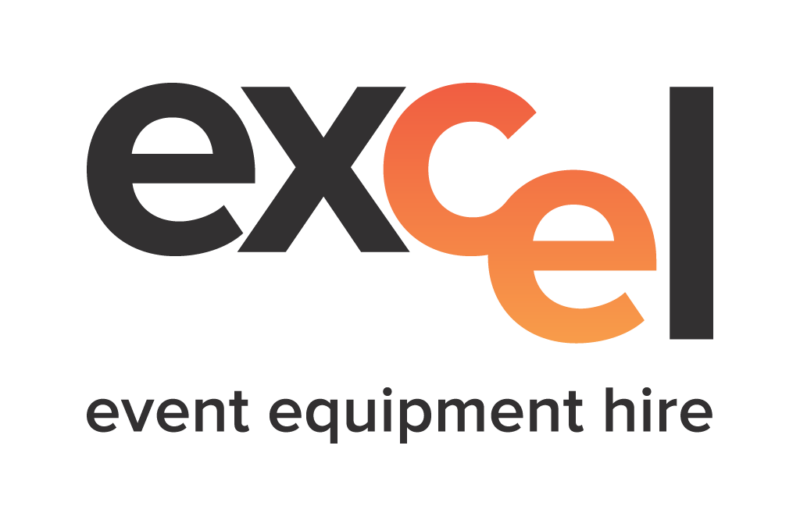 Excel Event Equipment Hire provides furniture hire on the Gold Coast for all types of events. 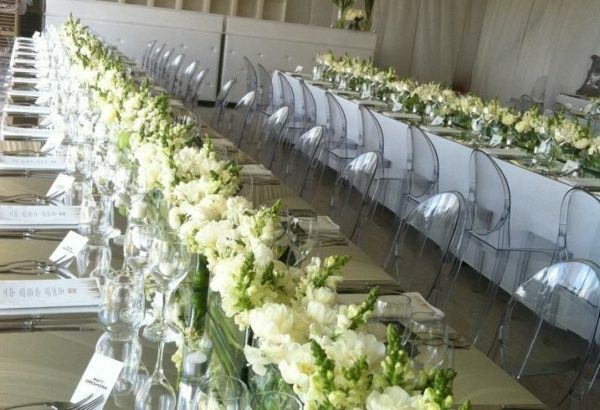 No matter the scale or style of your event, we have the chairs and tables you’re looking for. We cater for all styles and tastes. 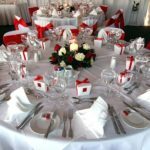 To find our more, please contact us to discuss your event. 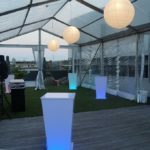 Outdoor furniture hire on the Gold Coast. 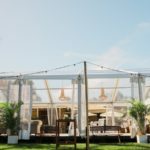 At Excel Event Equipment hire, we have a range of tables and chairs suitable for the outdoors. There are several styles from which to choose. 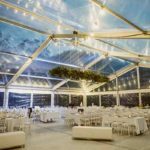 From sports events to outdoor wedding ceremonies, we provide reliable furniture hire on the Gold Coast. 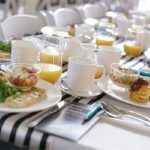 Indoor furniture hire on the Gold Coast.